7 What is the misconception about Aghoris? Shiva is the first Aghori known for wearing the garland of skulls. 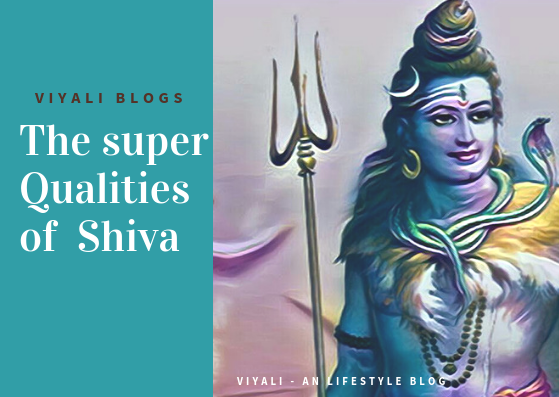 In this post, we clarified why Shiva is called Aghori, and the significance of Aghori Shiva? There are many forms of Shiva, one of the most astonishing is Shiva's Aghora form. 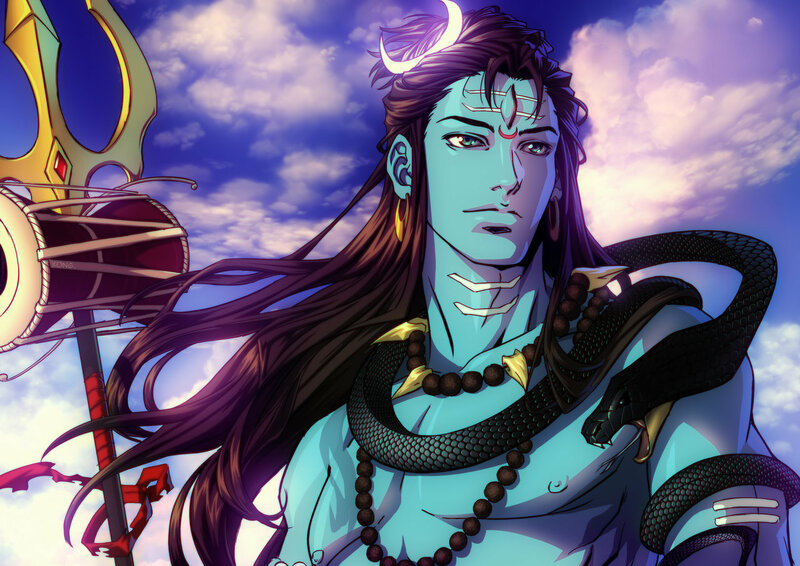 This post will define why Shiva is known as the greatest Aghori? Aghor means the one who is not extreme or dense. Aghori is the embodiment of primitiveness who are free from illusion. They are the ascetic people who are no more interested in the worldly bonds. They are the follower of Mahakaal, and Aghori Sadhus way of worshipping Shiva is quite unorthodox. Every Aghori give a significant message to the world that outer beauty is temporary, whereas the inner beauty is eternal. They worship Shiva as parma Brahma and believes that whatever is happening is happening due to Shiva's wish. They all are seeking Moksha into Shiva; It is one of the reasons they worship Shiva's Brairava manifestation which is the ultimate protector of the sages or Innocent peoples. According to Aghori, these hold these points about Aghori Shiva. The path of moksha could be reached by following teachings of Shiva. 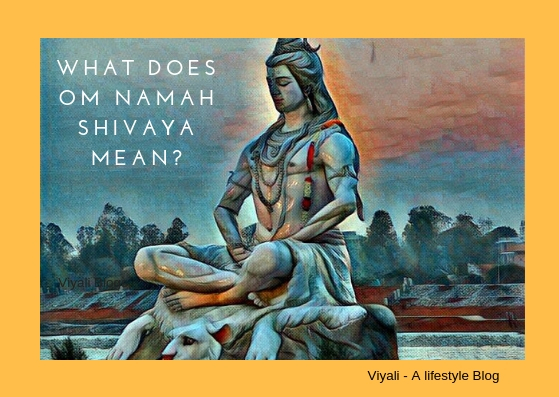 There are no predefined patterns, rituals, and way to worship Shiva. Cremation ground is the holiest place, it liberates people from sorrows. Aghori don't believe in living in a society. It binds you in the illusion. Aghoris have no passion for anything except Humanity & Mahadev. You cannot bound them into emotions. Aghoris will not mind opening their internal organ if they have temporary disorder there. They will fix the disturbance and then stitch it back without any tension. To understand the lifestyle of Aghoris, people need to realize Why Aghoris have tremendous devotion for Shiva? Lord Shiva Vairagi form is most dear to them, but they equally regard mother Bhavani. According to them, one of the best thing about Lord Shiva is that Shiva never bothers how his devotees are worshipping him. Shiva is free from the conventional way of worshipping Shiva. 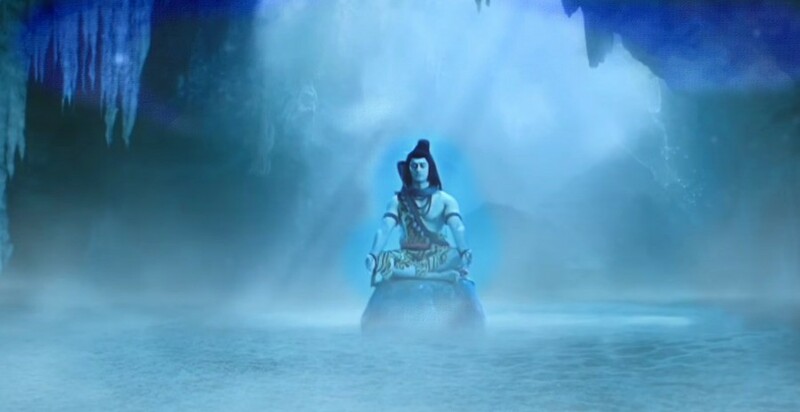 For them, it the most attractive thing about the supreme being, Mahadev. It is also one of the reasons why Shiva devotees list is massive? Every devotee has their particular style to worship Shiva. 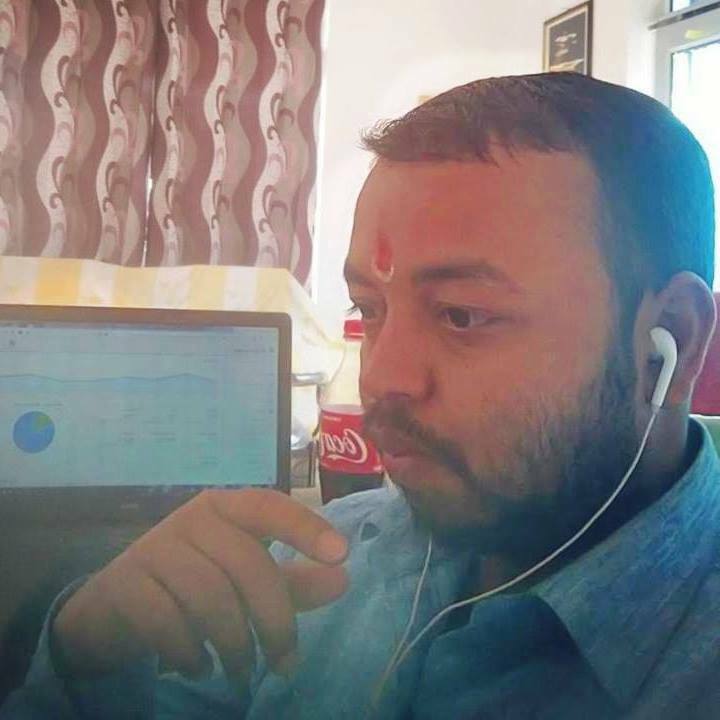 They know that offering only a Bilva leaf is enough to connect with Bholenath. As a human, aghoris's sacrifice themselves in the service of Shiva and humanity. Every Aghori believes that Shiva is the greatest giver in the world. Shiva is the one who knows how to distribute nectar and take cosmic poison for himself so that the world could emerge from the destruction. God Shiva has the potential to share nectar and choose poison for himself. Only Shiva's Aghori form can do this because he doesn't need anything from this materialistic world. That is the ideology of Aghoris which put them on the path of righteousness and motivates them to serve humanity. You can easily find Aghoris on the bank of Ganga and Chanting the auspicious mantra Om Namah Shivaya. 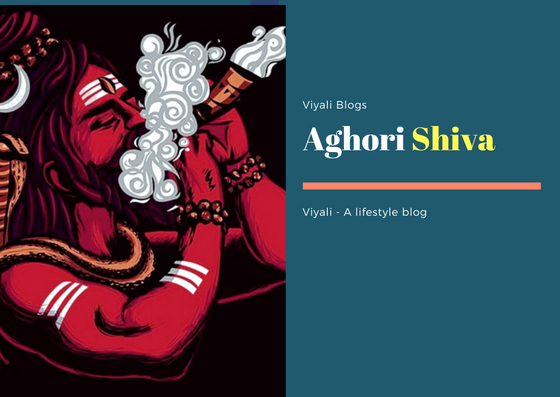 One of the thing which connects Aghoris with Shiva is the consumption of weed or Chillum. Devotees of Shiva offers toxic substance to Shiva which is a spiritual process. If a Shiva devotees offer substance to Shiva; It means devotee is offering their past sin to Shiva and requesting Rudra to free them from their past committed sins. Once Sati asked Shiva why do you wear the garland of skulls and whose skull are they? Shiva replied it is your skulls, Sati. It is not your first birth. This incident happened many times. Since I am immortal, and there is no father of mine. Goddess Sati realized that she is mortal whereas Bholenath is immortal. That statement defined that Shiva is beyond Kaala and objectification. Shiva smears the cremation ground ashes of the dead people on his bodies which represent that this world is destroyable. It emerges from him and goes back into him. Hence, you should not be too attached to this world. You should keep yourself free from any expectations and keep performing your karmas. Aghori Shiva represents Shiva as Bhootnath Shiva. Shiva is the master of energy and known as Shaktipati. Therefore Shiva is also regarded as the lord of Tantra who manages the balance of positive and negative forces. In the Aghori form, Shiva has a strong connection with Cremation ground where he sits for the Yog Sadhana. One can experience that energy in themselves by activating their kundalini Shakti. What is the misconception about Aghoris? Firstly there is no need to get feared by them. They are the sadhus, but modern media represent them as the barbaric humans which is wrong. 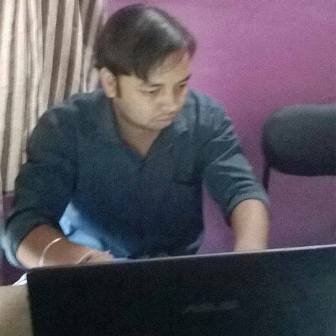 Many times Aghor is helped humanity to lead towards a prosperous life. They are the first people who come forward for cleaning of Ganges. A Sidha Aghori will never create harm for any other human. Their tantric knowledge always helped humanity to lead from darkness to light. Aghoris are the protector; they are the saviors who know the true meaning of Santan Dharma, and always available to protect humanity and Dharma. In every fourteen years, the world's most extraordinary fair happens in the prayagraj. The fair is known, as Kumbh Mela. It is the biggest gathering of humans especially Aghori's and Sadhus. Such gathering is studied as a management point of view every year across the globe. 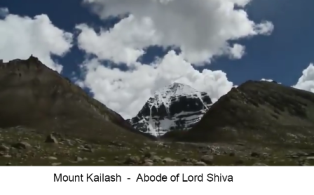 In this post, we have defined Lord Shiva as Aghori Shiva. If you liked the post, then, please feel free to share it. 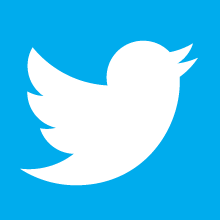 For most post related to Lord Shiva, you can like our Facebook page and follow us on our twitter account. 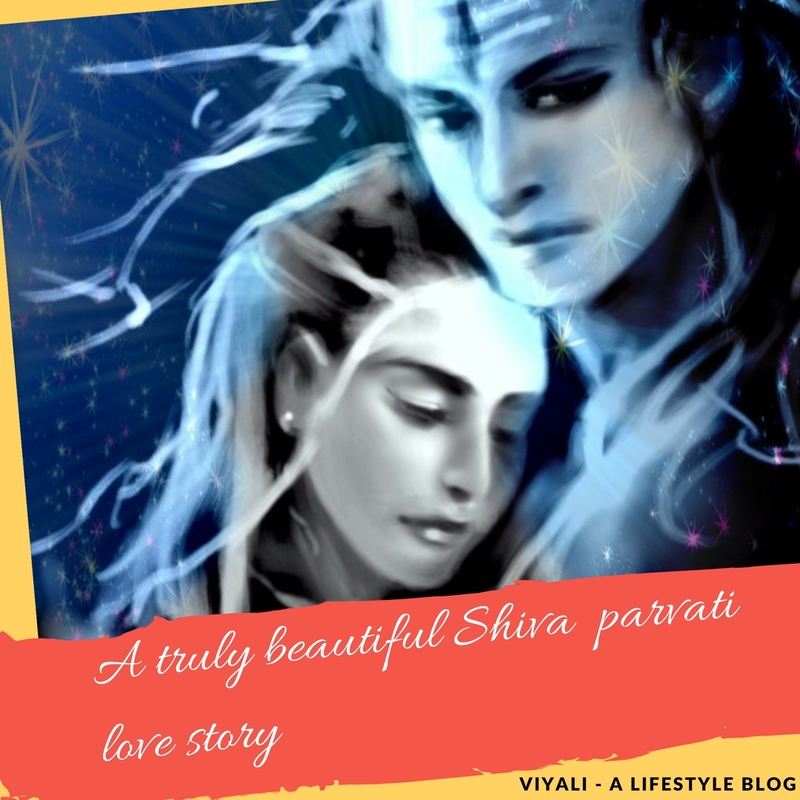 You can also subscribe to our blog Viyali via your email account.